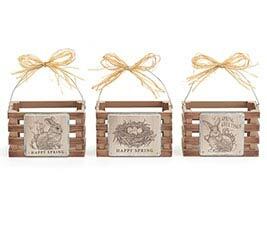 Easter is a time of year to spend with friends and family. 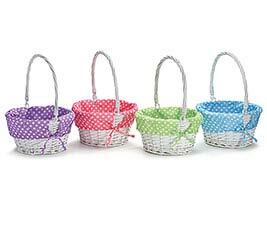 Nothing says Easter like kids and their Easter baskets. 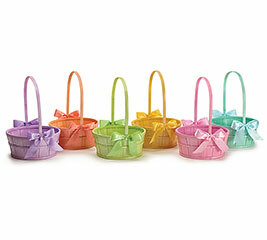 And nothing says savings like wholesale Easter baskets! 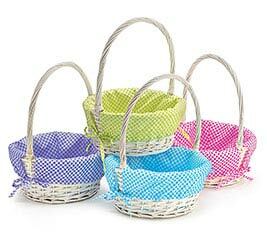 Easter baoskets are one of our most significant traditions. 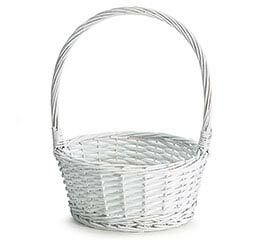 This is why we provide a wide selection of Easter supplies and wholesale baskets for those wishing to celebrate the most wonderful of holiday seasons. 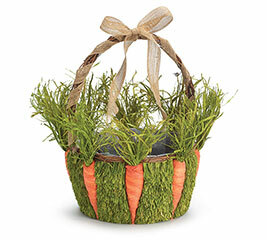 At burton + BURTON, we love Easter time, and we want to supply you with all your wholesale Easter gift basket needs. 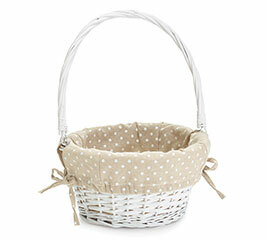 The Easter basket assortment offered by b+B is a great place to start. 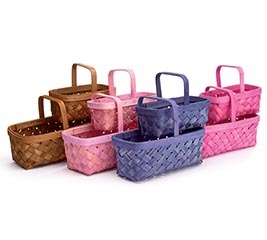 This assortment comes in three different sizes, so you have ample variety. 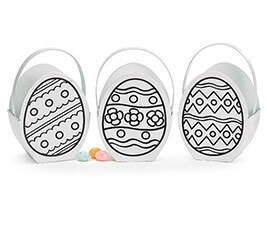 Each size comes in two different colors and is perfect for any Easter egg hunt. 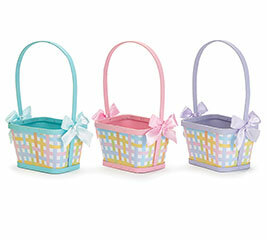 The pastel Easter basket is another great choice. Pastel colors go great with almost anything this time of year. 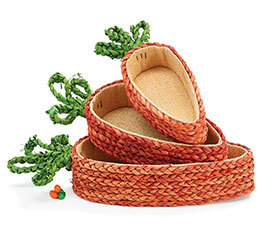 In addition, our plush teddy bears are a great compliment for any Easter basket combination. Let’s not forget the felt bunny face bag. 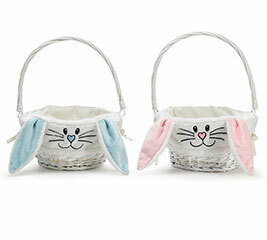 Kids love these adorable bunny faces and will love collecting their eggs and candy. 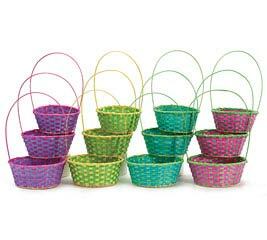 Best of all, we make It easy to purchase Easter supplies or wholesale Easter baskets with our simple online ordering process. We back all our products with world-class customer service to serve you better. 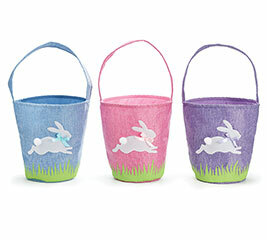 Explore our collections of balloons, tote bags, and Easter supplies today!